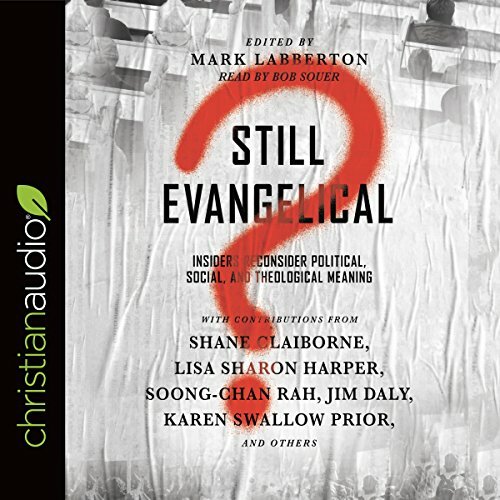 Showing results by author "Mark Labberton - editor"
Evangelicalism in America has cracked, split on the shoals of the 2016 presidential election and its aftermath, leaving many wondering if they want to be in or out of the evangelical tribe. The contentiousness brought to the fore surrounds what it means to affirm and demonstrate evangelical Christian faith amid the messy and polarized realities gripping our country and world. Who or what is defining the evangelical social and political vision? Is it the Gospel or is it culture?